Shout out to Sam for getting the debut Durand Jones & The Indications’ record up on our Co-op Shop. Sam’s on point description: “Pure, timeless soul — rugged and raw enough to help ease the pain of losing Charles Bradley last year.” was all it took to get me to check this out. 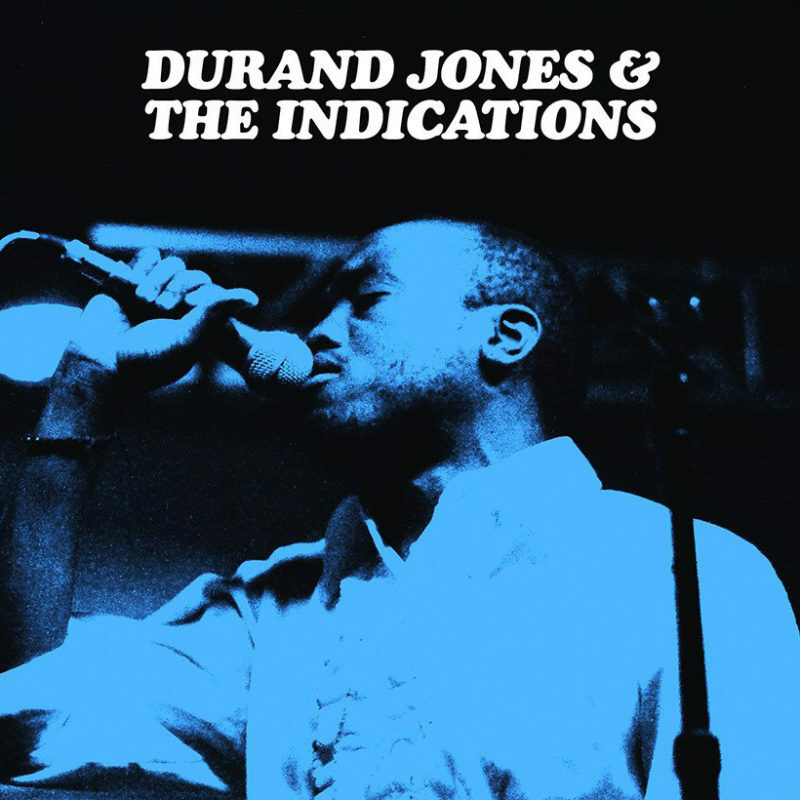 Durand Jones & The Indications is an outstanding soul record that’s 100% percent worth your time. Although it’s only 8 tracks deep, the amount of groove packed into this bad boy is huge. Give “Groovy Babe” and “Tuck ‘N’ Roll” a spin (below) to see for yourself. 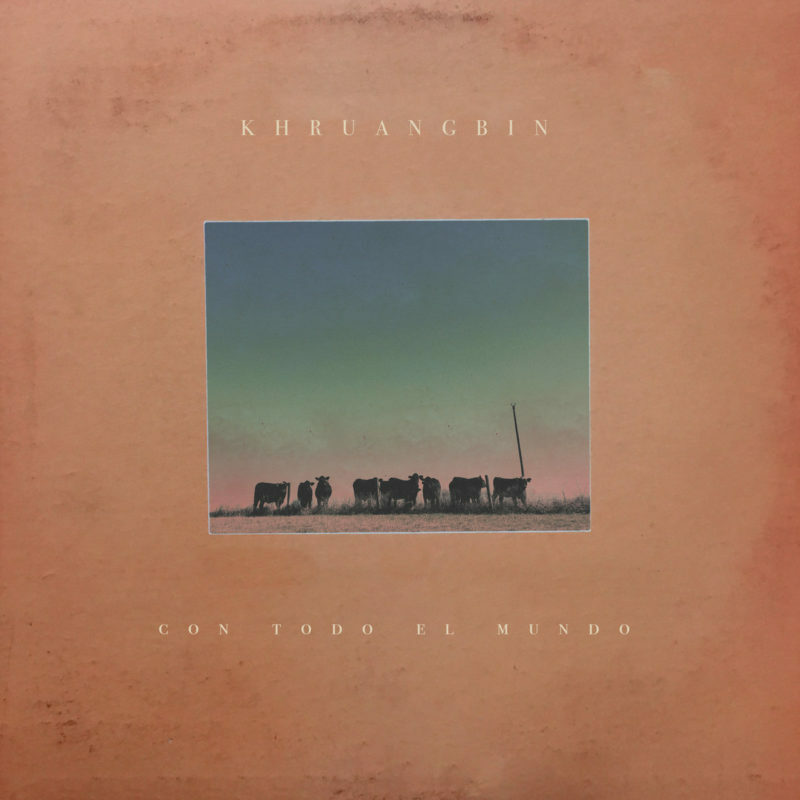 Houston, Texas trio Khruangbin (for the phonetically challenged like me, it’s pronounced KRUNG-BIN) came together from a common love of ’60s, ’70s and ’80s Thai funk and soul music (you can listen to their “Essential Thai Funk Mixtape” here). Their new album Con Todo El Mundo is a smoking hot, groove-filled slab of funk, psych and soul. Give “Maria También” a spin below for a sample – you will not be sorry. Con Todo El Mundo is out now via Dead Oceans and I can not recommend it enough. Enjoy. Bishop Allen really shouldn’t need an introduction on this site. In fact, they have been mentioned a few times in previous posts. Needless to say, we are big fans of Bishop Allen’s infectious brand of pop music. Five years removed from their killer release, Grrr…, Bishop Allen are set to unleash their fouth LP, Lights Out, to the masses on Tuesday (August 19). Lights Out picks up right were Grrr… left off, delivering 12 more solid pieces of indie-pop ear candy. 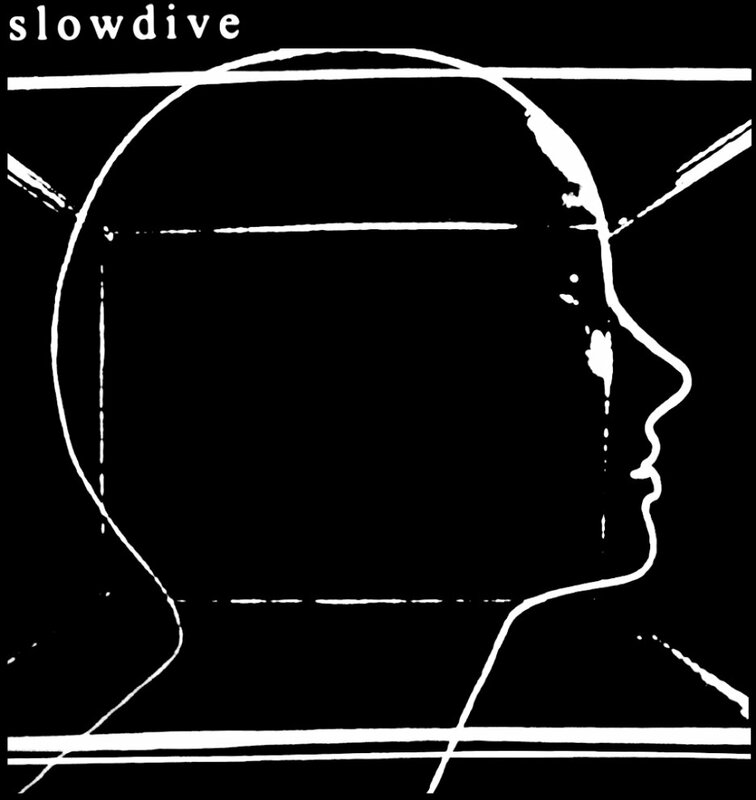 Check out tracks “Start Again” and “Why I Had To Go” from Lights Out below, then get yourself over to Dead Oceans site and snag yourself a copy. Enjoy. Matt Pulos and Evan Laffer (both 19 years old) make up the super-duo known as Dub Thompson. Their music is best described as a groovy, hook-driven, crunchy rock and roll adventure. They recently released their debut album, 9 Songs, with Dead Oceans. Have a listen to their excellent single “Dograces” below. Enjoy. Bishop Allen may very well be the first band that’s been reviewed by three of us. Yeah, we’re pretty geeked about them. Take a look at the artwork for their new album Grrr… Do you like what you see? Do you appreciate its colorful, simple whimsicality? Then you’ll love the new tracks; the music marches hand-in-hand with the visual. Notice the clean white space. The music has that same crisp, airy feeling. I quickly donned headphones, wanting to squeeze my brain in between the bright melodies, the bouncy bass, snappy guitars, and the lyrics’ ‘ancient commonsense’ poetics. The question is, will the songs last the replays while I wait another month for the other eleven songs? I’m highly suspicious the answer is yes. Songs like these remind me why 3hive exists: must…tell…others… The new album and tour begins March 10th. But a pre-order ensures you get the goods a week in advance.